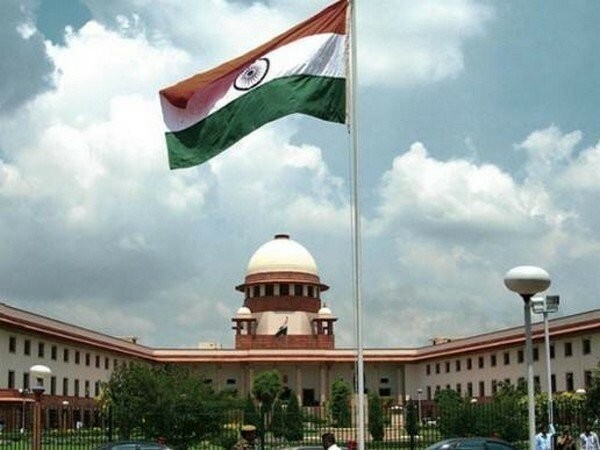 New Delhi (India)[India], Apr 4 (ANI): The Delhi High Court on Thursday deferred till April 12 hearing in CBI's application seeking six months more time to complete probe in a case involving probe agency's former Special Director Rakesh Asthana and Deputy SP Devendra Kumar. 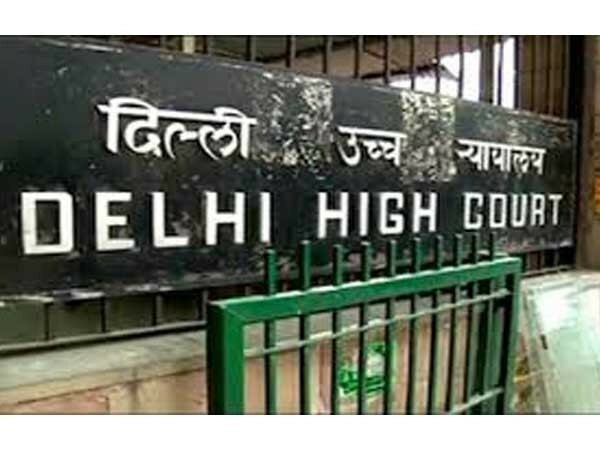 New Delhi (India) Mar 27 (ANI): The Delhi High Court on Wednesday posted for hearing tomorrow a CBI plea seeking more time to conclude its probe against the agency's former Special Director Rakesh Asthana and Deputy SP Devender Kumar in a bribery case. 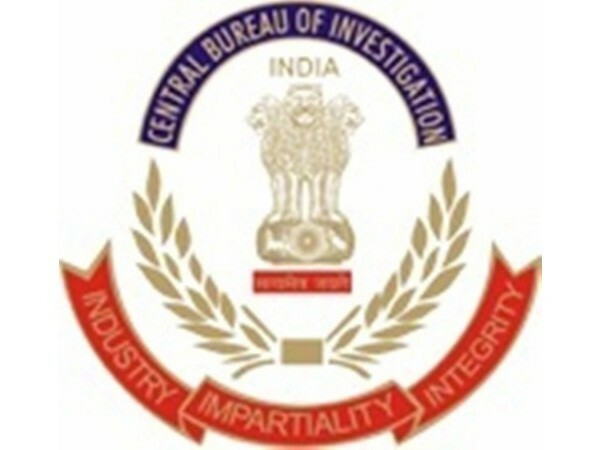 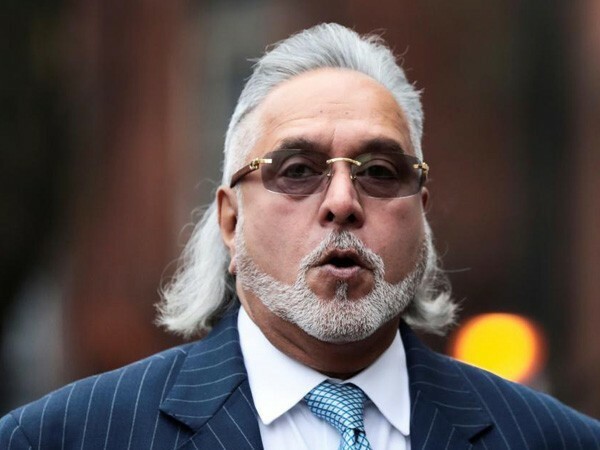 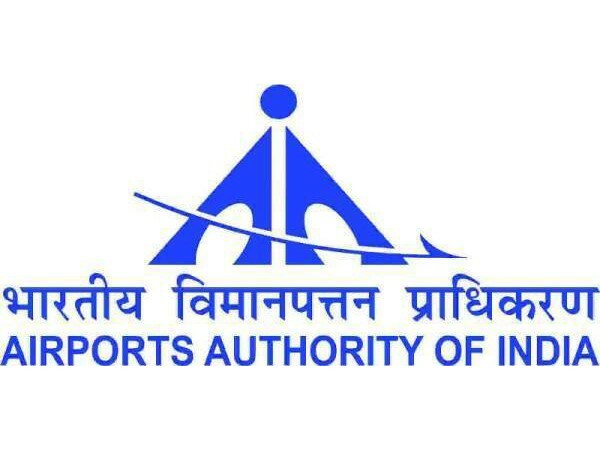 Pune (Maharashtra) [India] Mar 26 (ANI): The Central Bureau of Investigation (CBI) on Tuesday arrested two superintendents posted at the Goods and Service Tax (GST) office for allegedly demanding and accepting a bribe. 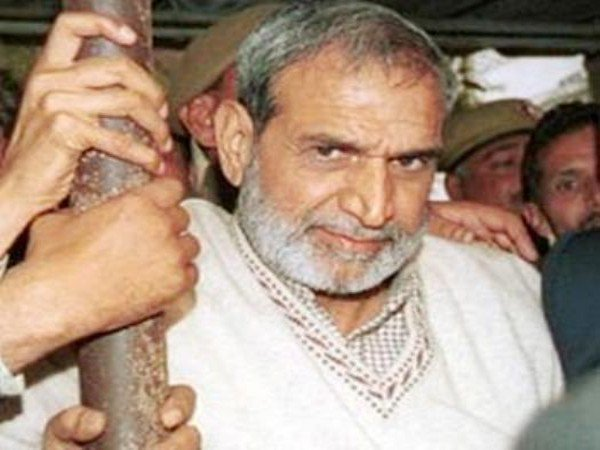 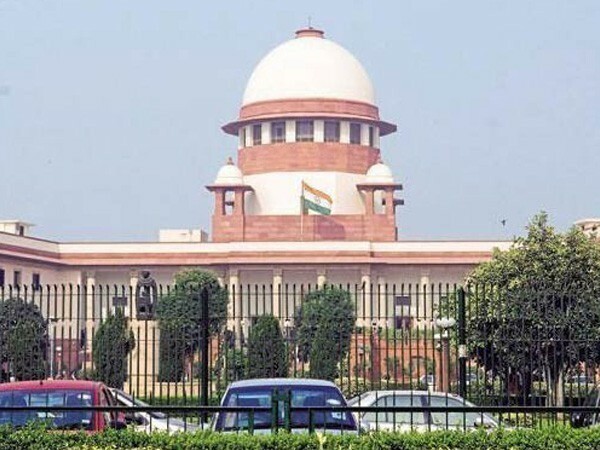 New Delhi [India], Mar 25 (ANI): The Supreme Court on Monday adjourned till April 8 the hearing on the bail application of former Congress leader Sajjan Kumar, who is undergoing life imprisonment in one of the cases related to 1984 anti-Sikh riots. 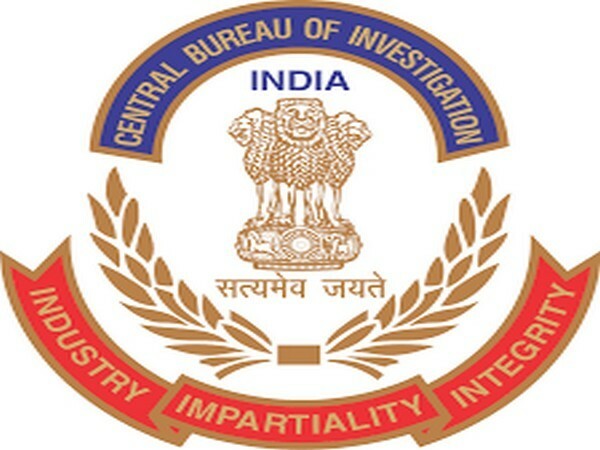 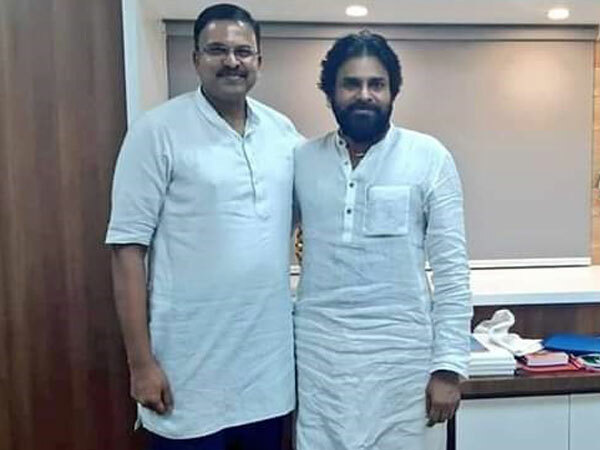 New Delhi [India], Mar 13 (ANI): Facebook and Cambridge Analytica have replied on the ongoing alleged data theft case and more details have been sought, Central Bureau of Investigation (CBI) sources said on Wednesday. 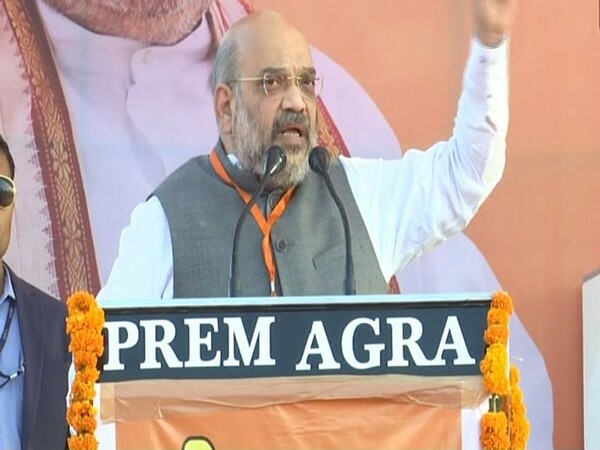 Raipur (Chhattisgarh) Mar 7 (ANI): BJP President Amit Shah on Thursday attacked Congress-led Chhattisgarh government and said they disallowed CBI investigation to carry out scams easily. 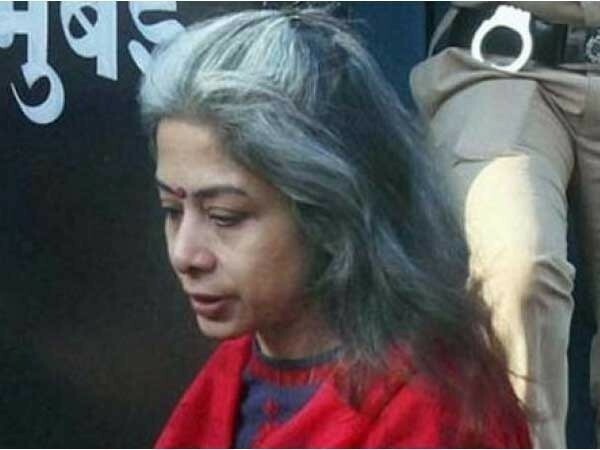 Mumbai (Maharashtra) [India], March 5 (ANI): The Central Bureau of Investigation (CBI) has rejected Indrani Mukerjea's offer to conduct a lie detector test in connection with the murder case of her daughter Sheena Bora.